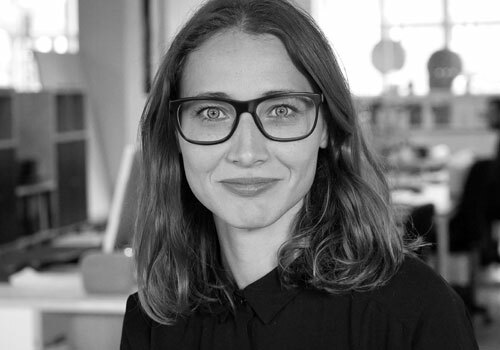 Stine is part of the Danish design and innovation consultancy design-people as insight and experience design manager. Her work within user insights and UX design spans a diverse range of industries, from innovative start-ups to multinational tech companies. With a passion for creating meaningful, desirable and user friendly tech experiences for all, she has worked with gendered innovation for the past 9 years. design-people is a Scandinavian innovation and design consultancy with more than 20 international recognitions for outstanding innovation and design. The company excel in exploring target group motivations and translating these into meaningful, desirable and award winning products, services and digital designs.